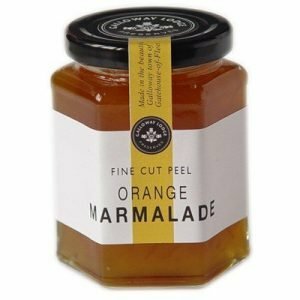 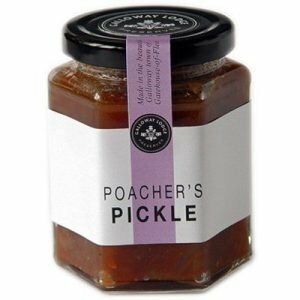 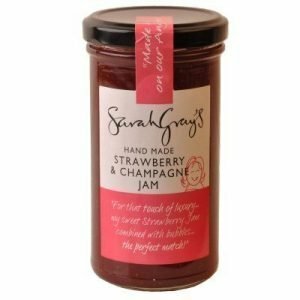 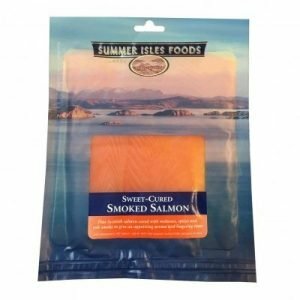 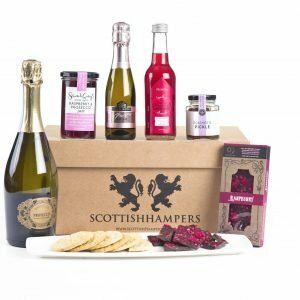 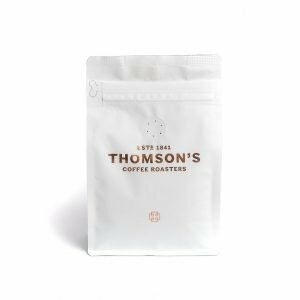 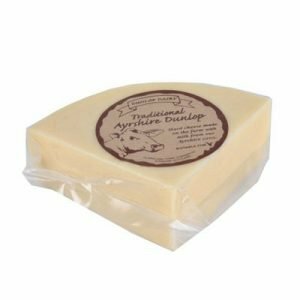 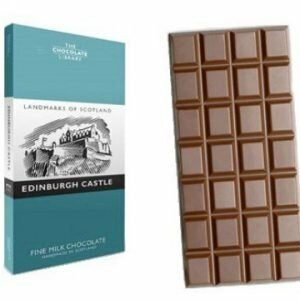 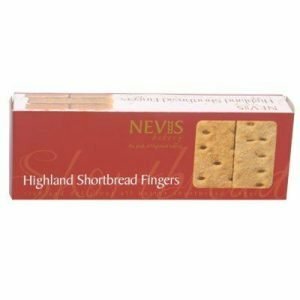 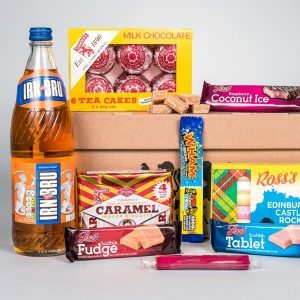 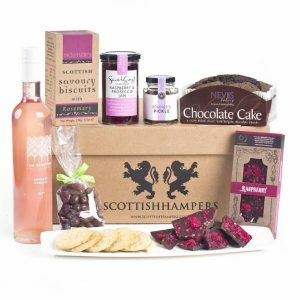 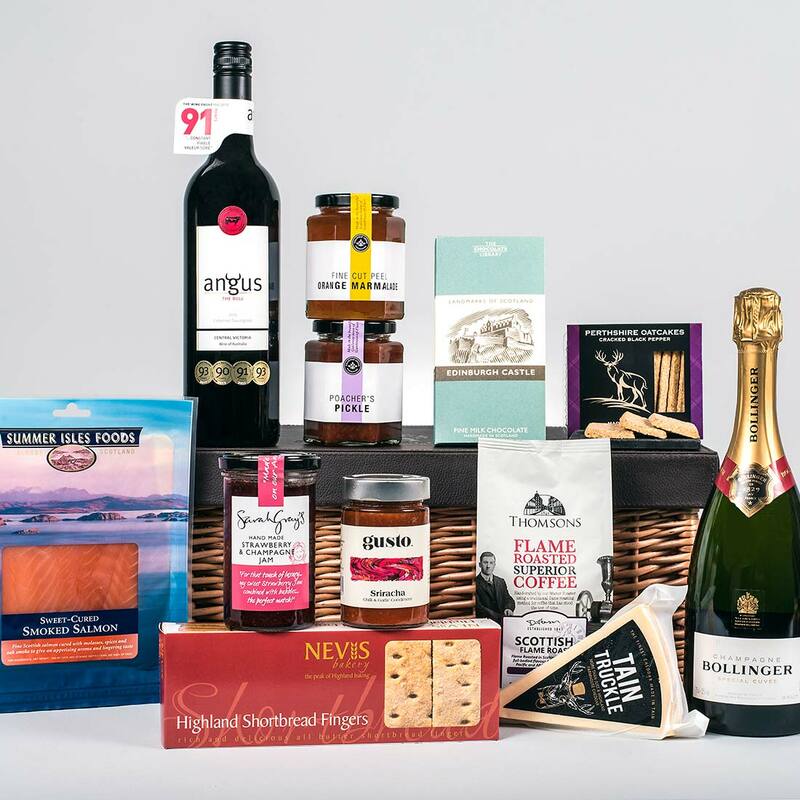 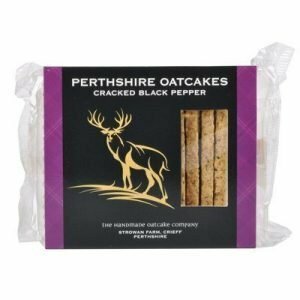 One of our most luxurious hampers, The Cairn contains a wonderful selection of Scottish products, from smoked salmon and oatcakes to condiments and chocolate. 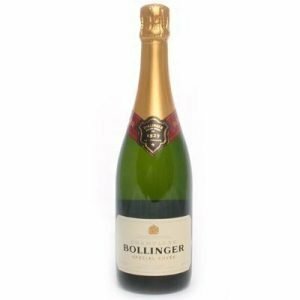 Fine wines will also please the palate and it wouldn’t be complete without a celebratory bottle of Bollinger Champagne. 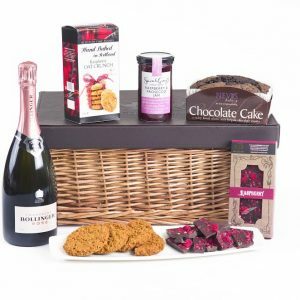 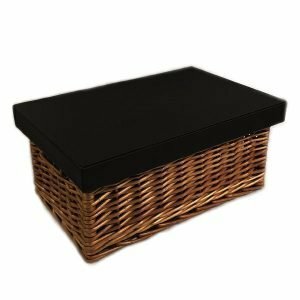 All these enticing products are beautifully presented in our handmade wicker hamper, making this a gift that conveys nothing but class.